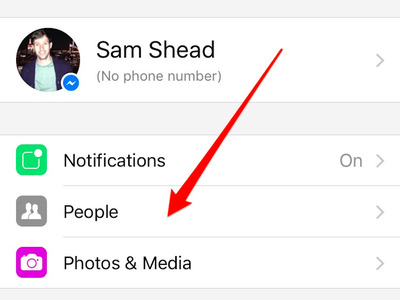 Facebook Messenger has a secret folder for storing messages that you probably didn’t know existed. 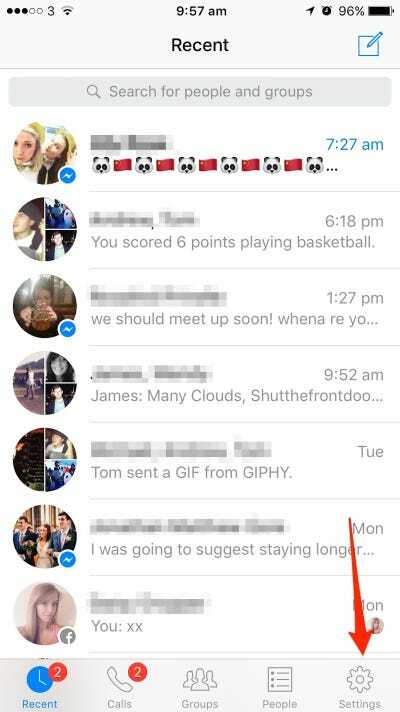 When you receive a message from someone on Facebook who isn’t your friend, Facebook alerts you to let you know. 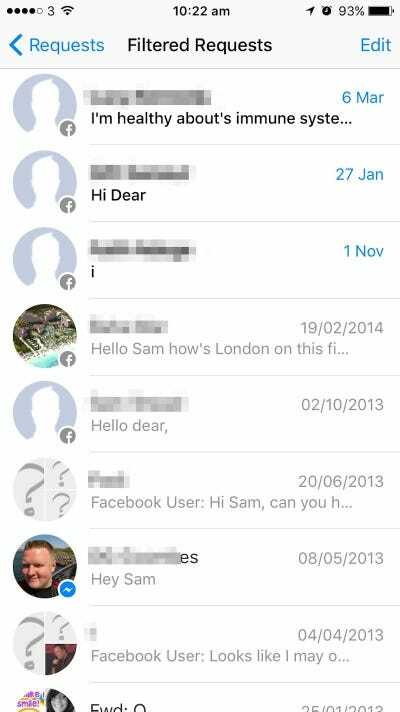 But the social-media network doesn’t do this for every message you receive from a non-Facebook friend. Several Business Insider journalists found the vault, and all of us had messages in there that we didn’t know we had ever received. 2. 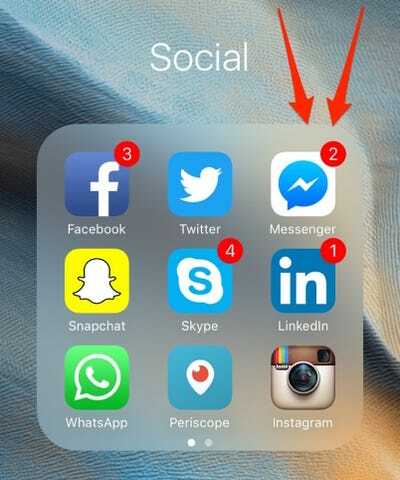 Tap 'Settings' in the bottom right-hand corner. 3. Select the 'People' option. 5. 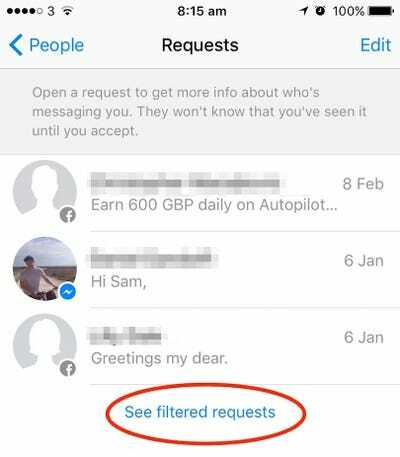 Tap the 'See filtered requests' option, which sits under any existing requests you have. 6. 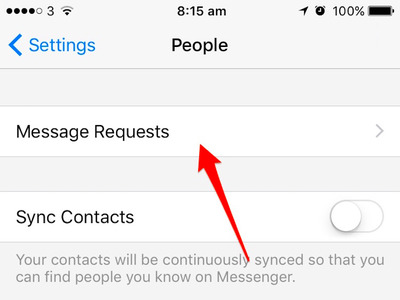 And here you have it -- a little-known place on Facebook Messenger full of unread messages.